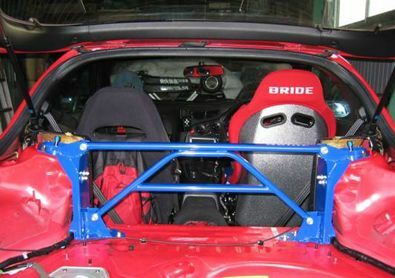 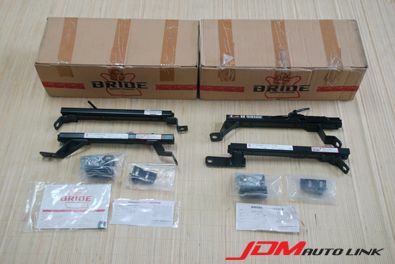 Pair of brand new Bride Seat Rails for R32, R33 and R34 Skyline GT-R. 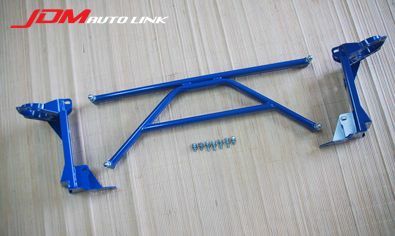 This is a set of left and right hand side rails. 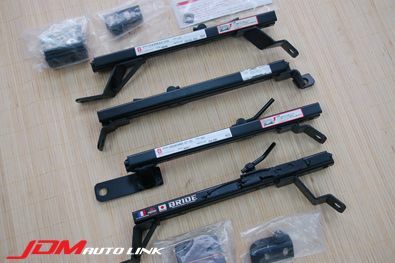 These are the FG type rails. 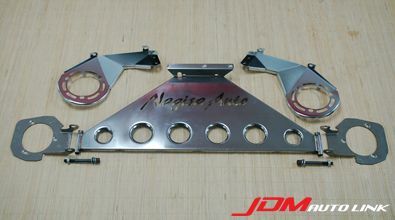 Set of mint condition like-new KTS Rear Super Tower Bar for the Mazda RX-7 (FD3S). 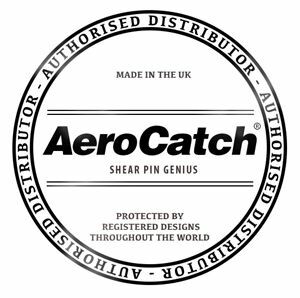 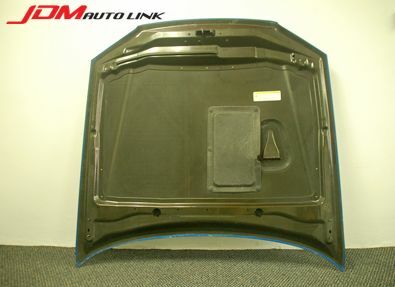 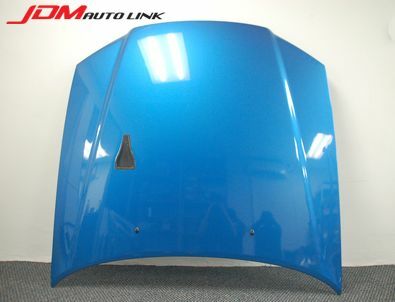 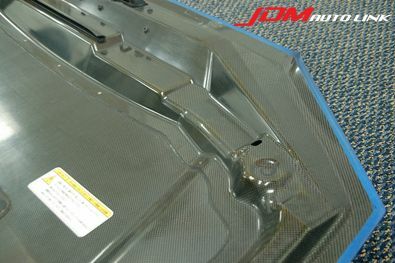 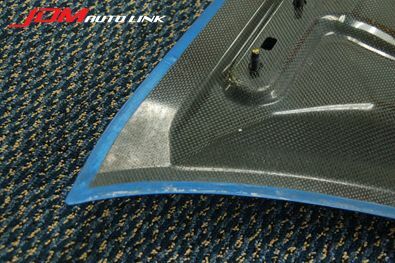 It has additional bars installed on the trunk floor provides additional rigidity. 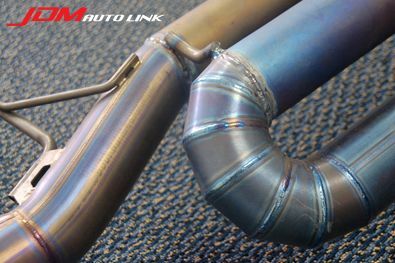 This set-up helps realize extra body stiffness and greatly decrease the body twist and metal fatigue. 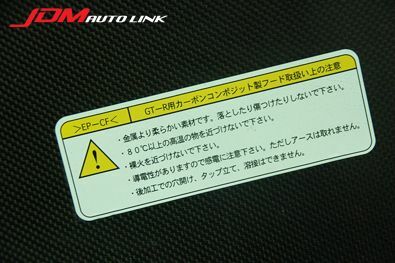 Set of pre-owned HKS F-CON iS for the Nissan Skyline R34 GTT (ER34). 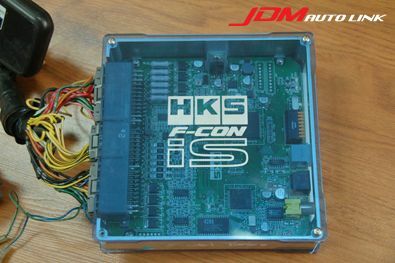 The HKS F-CON iS is a piggy-back ECU for fuel and ignition management. 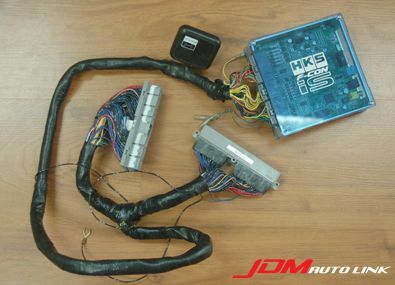 This set comes with the HKS harness kit for the ER34. 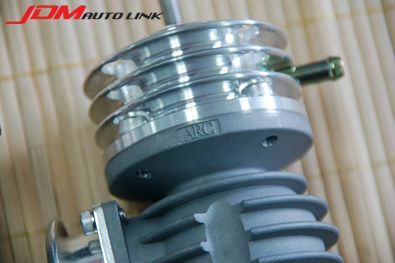 Brand new ARC Blow Off Valve for the Nissan Skyline R33 GT-R (BCNR33) and R34 GT-R (BNR34). 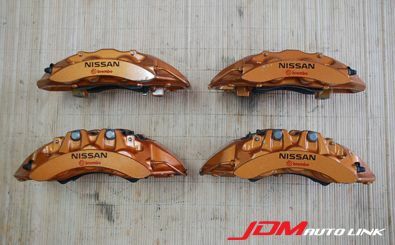 These are very rare discontinued parts. 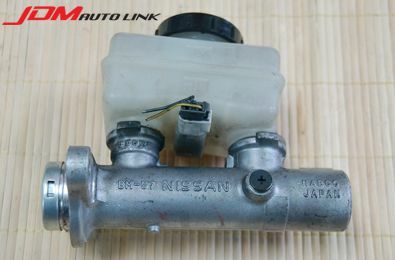 Mint condition used Brake Master Cylinder (BM-57) removed from a Nissan Skyline R34 GT-R (BNR34). 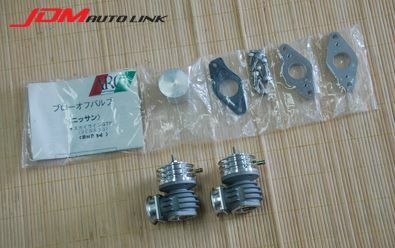 This 1 1/16 brake master cylinder is a good upgrade if you are aftering better pedal feel or going to fit bigger brakes onto your car. 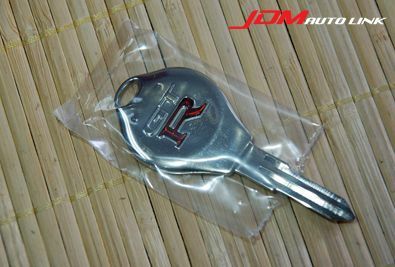 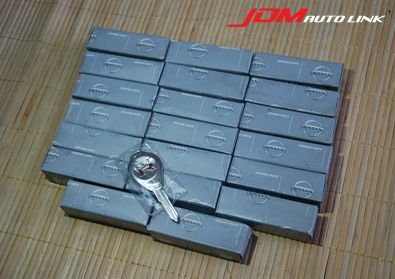 Brand new blank uncut GT-R key. 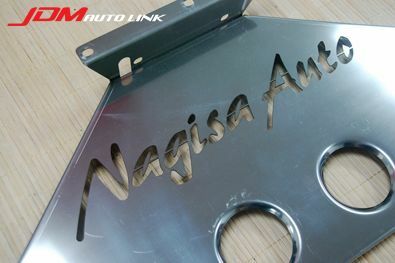 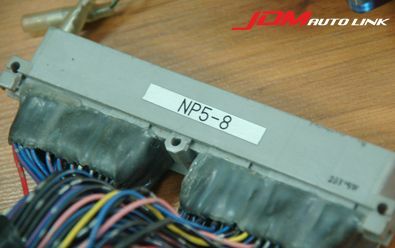 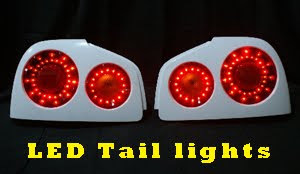 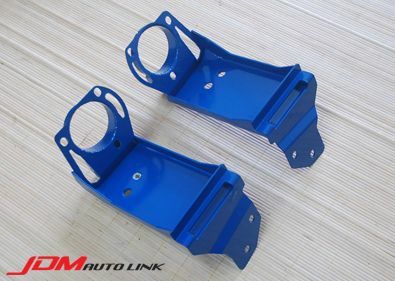 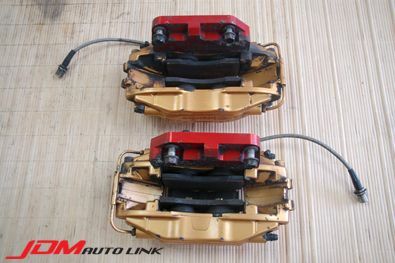 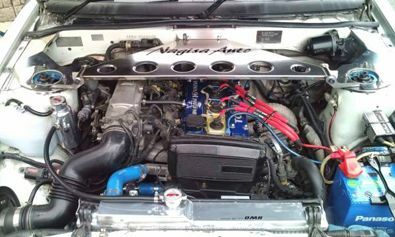 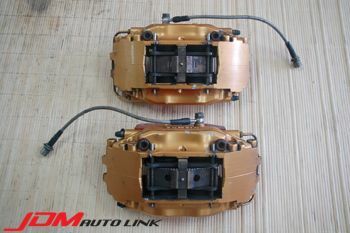 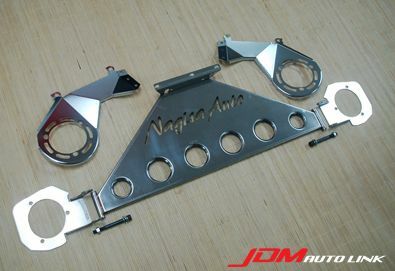 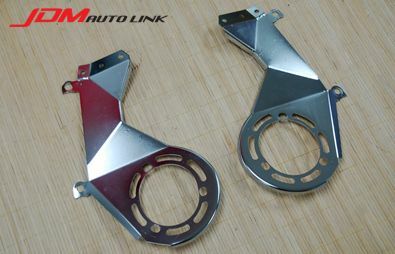 These are standard issue for the BNR32 and BCNR33 Skyline GT-Rs. 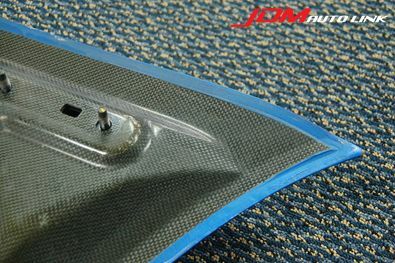 However, it will also be suitable for other R32 and R33 variants, and also A31, C33, C34, S13, S14, WC34, Z31 & Z32. 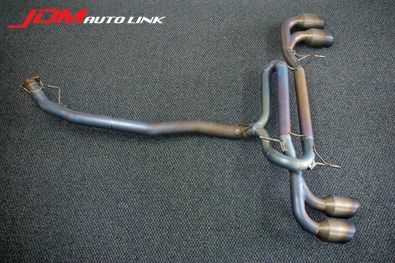 Set of mint condition pre-owned COBB Down Pipe and Intermediate Pipe (Y-Pipe) for the Nissan GT-R (R35). 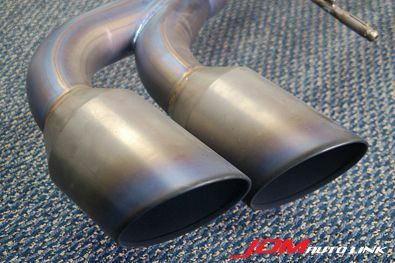 These high-flow, mandrel-bent, 304-stainless downpipes remove the restrictive stock catalytic converters for better flow, faster turbo-spool and improved transient response. 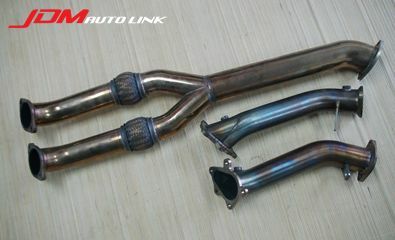 This downpipe kit is a direct OEM replacement and will bolt up to the stock exhausts system or aftermarket systems alike. 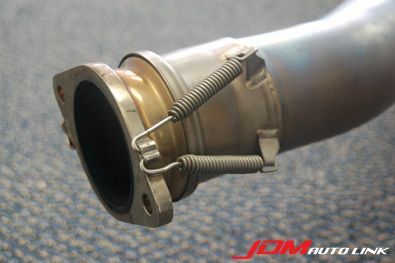 The stock Y-Pipe with factory catalytic converters is a restrictive element in the GT-R's exhaust system. 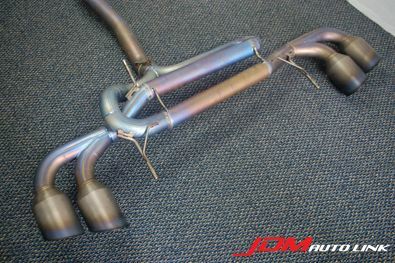 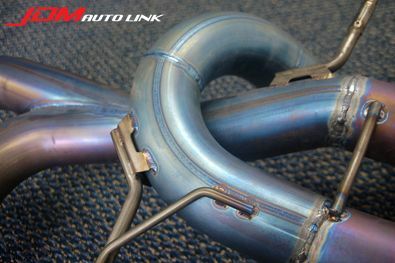 The COBB Intermediate Pipe (Y-Pipe) reduce exhaust restriction and allow the GT-R to make more power with less effort. 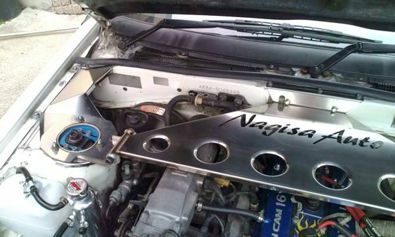 Mint condition pre-owned Nismo Oil Separator for the Nissan Skyline R33 GT-R (BCNR33) and Nissan Skyline R34 GT-R (BNR34). 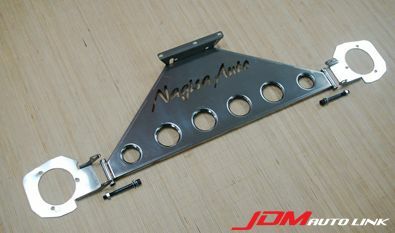 The Nismo Oil Separator is the perfect way to protect your car`s delicate air intake system. 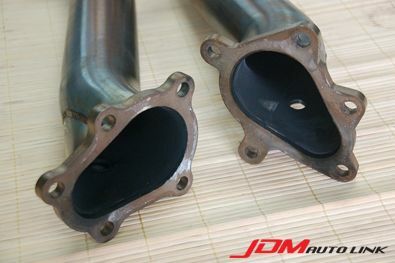 Blow-by gas exciting the combustion chamber can mix with engine oil and return during intake stroke. 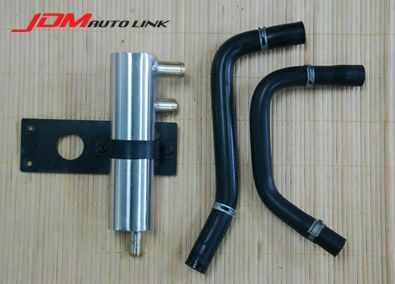 While under normal conditions oil collects in the intercooler, blowback can cause parts related to intake, such as the airflow meter, to become dirtied by oil. 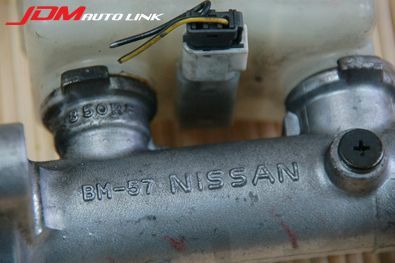 The Nismo oil separator separates the oil from the back blow gasses returning from the cylinder head during the intake stroke, decreasing the amount of oil deposited in the intercooler. 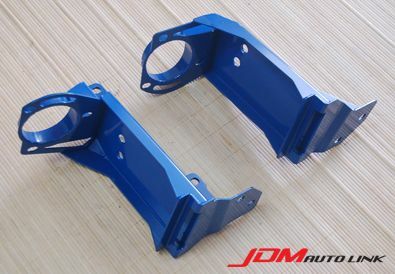 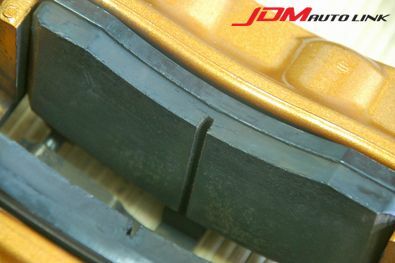 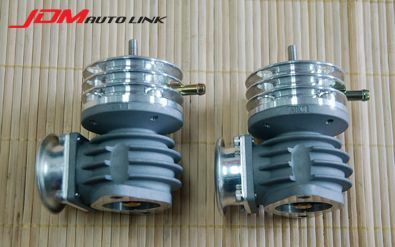 Because it is designed to return the separated oil to the oil pan, the oil separator also decreases motor oil consumption. 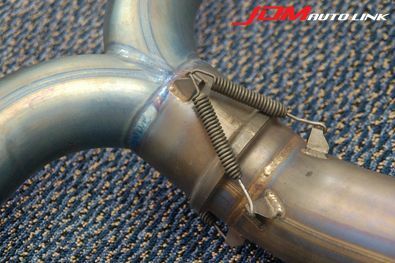 The blowback gases are returned to the engine and are not released to the atmosphere, making this a valuable device for automobile inspection procedures. 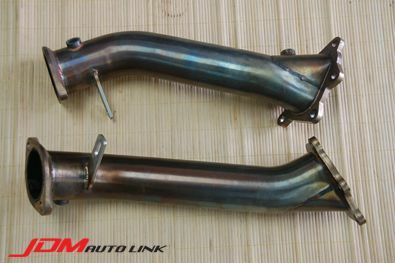 Set of mint pre-owned Zele Titanium Exhaust for the Nissan GT-R (R35). 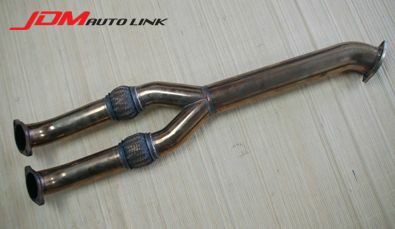 These have been modified to be a straight pipe via the removal of the dual rear muffler box. 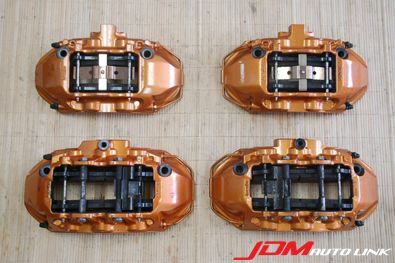 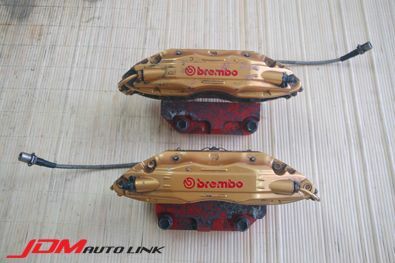 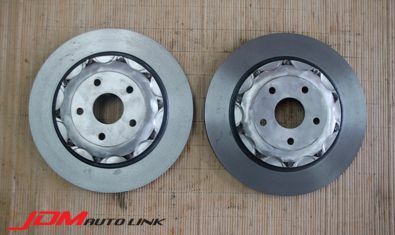 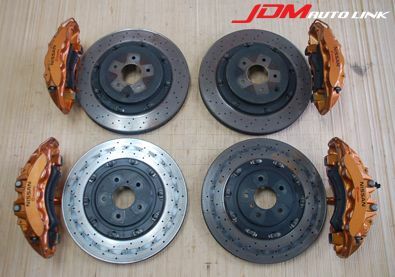 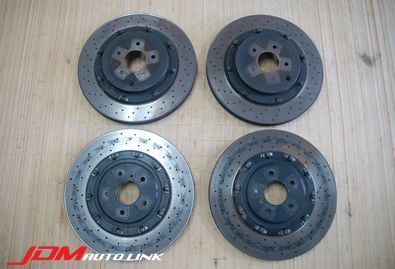 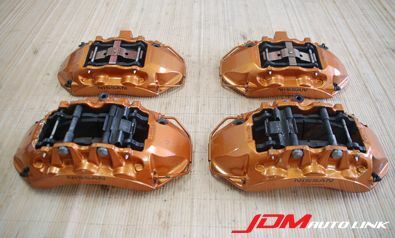 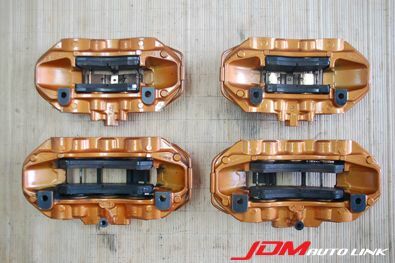 Set of pre-owned Brembo F50 calipers with 2pc floating 340mm rotors removed from a Toyota Aristo JZS161. 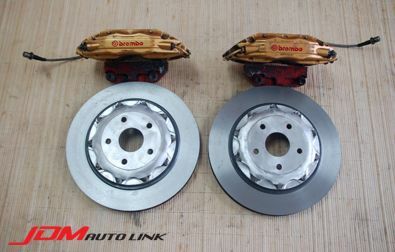 This kit will come with calipers, rotors, brake lines, brake pads and also brackets to suit the Toyota Aristo & Supra and the Lexus LS400.